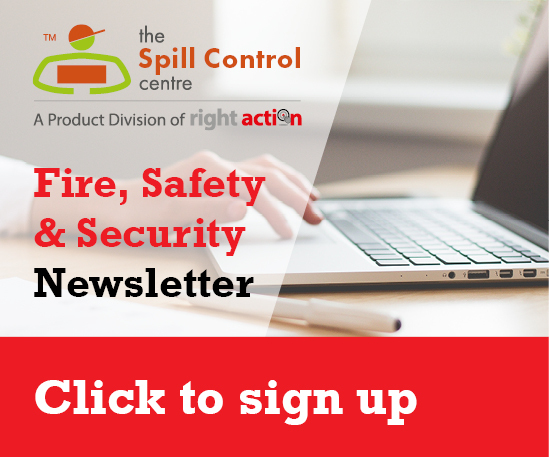 Every spill kit from the Spill Control Centre comes with free and friendly advice as standard - and that means when a spill happens, it doesn't have to be anything but a minor nuisance. 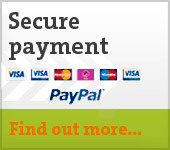 We understand the problem, so we've thought of everything. 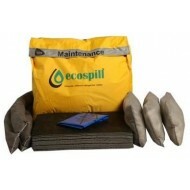 Our spill kits contain all you need for fast, effective action against spills. 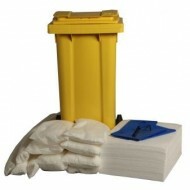 That means clean ups can be quick and thorough - and that gets you back to normal as quickly as possible. Products from the Spill Control Centre absorb the pressure as well as the spill, so you're always ready for the unexpected. Chemical spills on the road create an entirely different set of hazards, and ne..
It’s a tough job, but someone has to do it. Keeping them safe whilst they’re doin.. 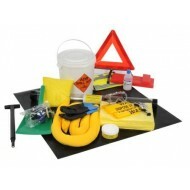 Responding to chemical spills could hardly be faster or easier with our range o.. 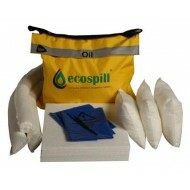 Spilled oil isn’t a problem with this range of white absorbent products. 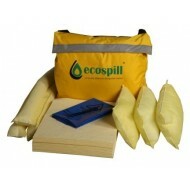 They’l..
We call them water spill kits, but they’re equally at home capturing spills of ..